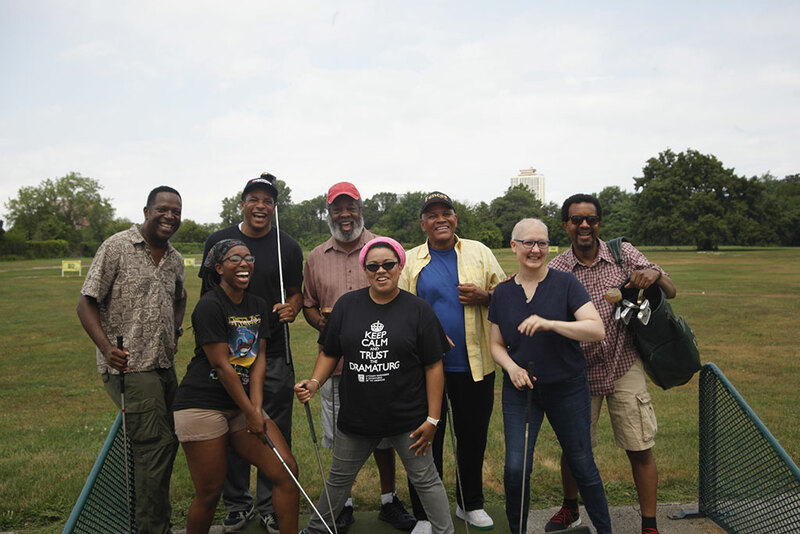 Radio Golf is the tenth and final play in August Wilson’s American Century Cycle, and Resident Artist Ron OJ Parson’s seventh production in the cycle at Court Theatre. Featuring James T. Alfred, Allen Gilmore, Ann Joseph, James Vincent Meredith, and Alfred H. Wilson. 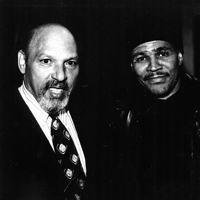 Photo of Alfred H. Wilson and James Vincent Meredith by Michael Brosilow. 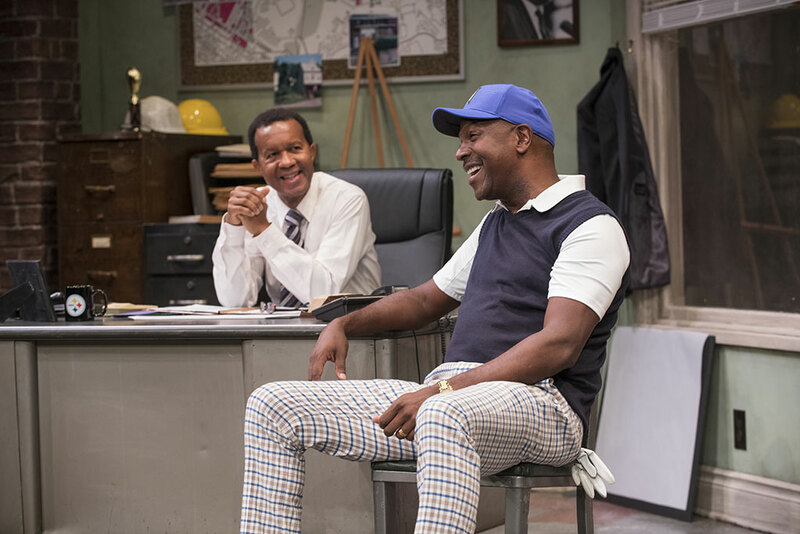 Critics across Chicagoland highly recommend August Wilson’s RADIO GOLF, with the Chicago Tribune awarding the production four stars and boldly claiming that “'RADIO GOLF was never considered August Wilson's best — then it came to Court Theatre.” See for yourself what the buzz is about; get tickets to Radio Golf. To learn more about Pittsburgh’s place in Wilson’s plays, we interviewed Laurence Glasco, Assistant Professor, Department of History, University of Pittsburgh. 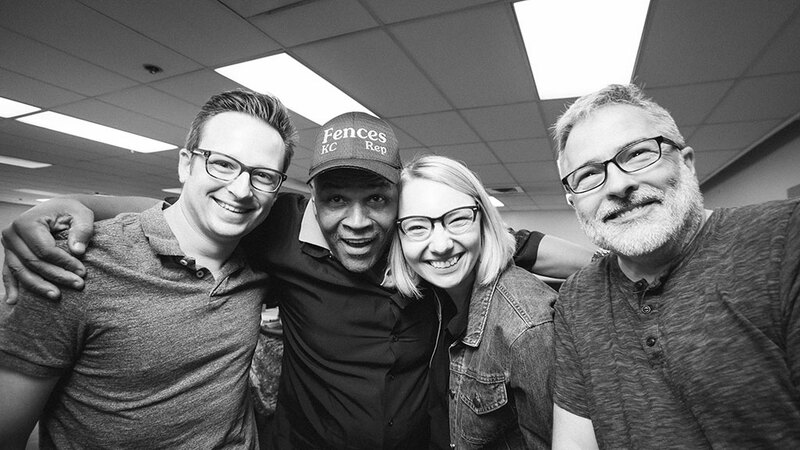 He shares his thoughts on the significance of real estate, memory, and class in the Hill District, the Pittsburgh neighborhood in which Radio Golf unfolds. 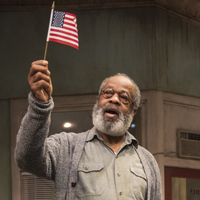 Production Dramaturg Martine Kei Green-Rogers sat down with Director Ron OJ Parson to discuss his long history with August Wilson’s work and why he keeps coming back to it. 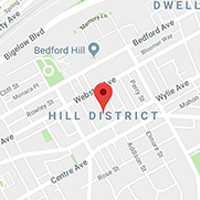 On September 24, join us for a short film by Harper High School students that explores the harsh reality of life for students who attend a school on the verge of getting closed by the city. On Sunday, September 30 at 4:45pm, join us for a conversation about issues of urban revitalization and neighborhood economic development in Chicago with speakers Leon I. Walker and Ron OJ Parson.